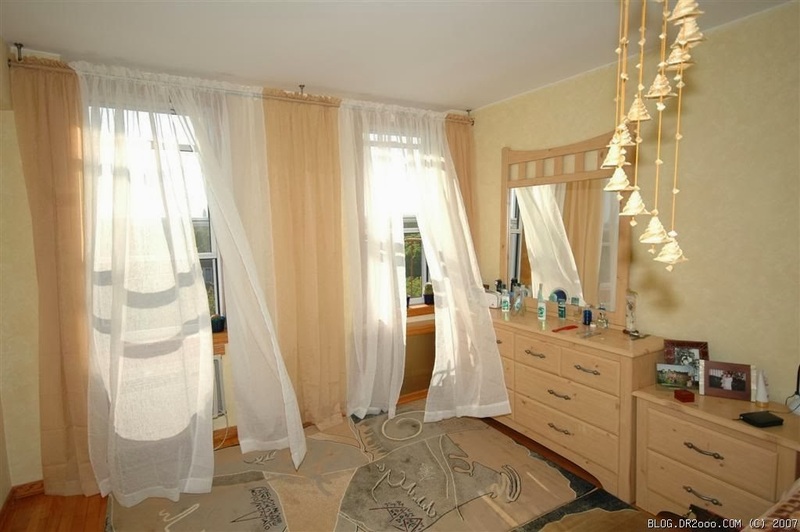 Home »Unlabelled » Bedroom Curtains. 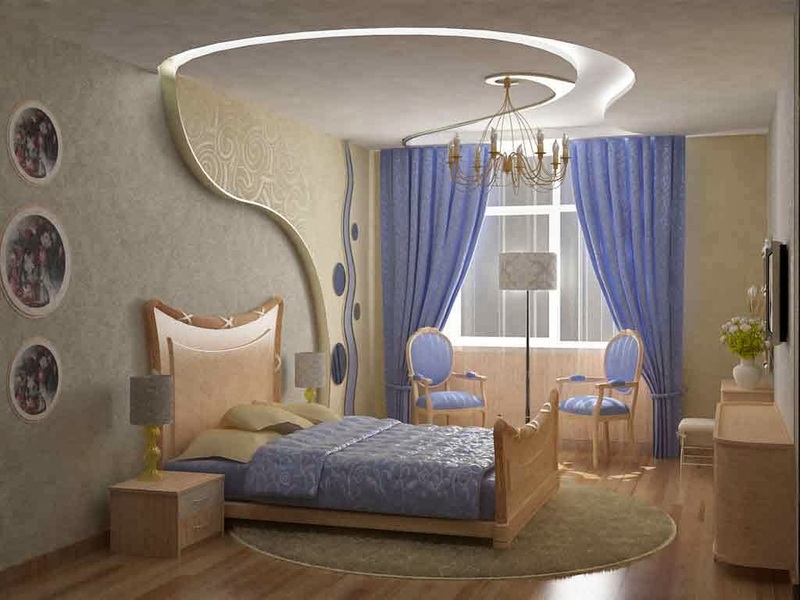 Master bedroom is a special place and everything placed in it has to be very special to match up the mood, decor, design and appearance of the room. Well dressed windows always gives a warm , romantic and welcoming note to the couple. 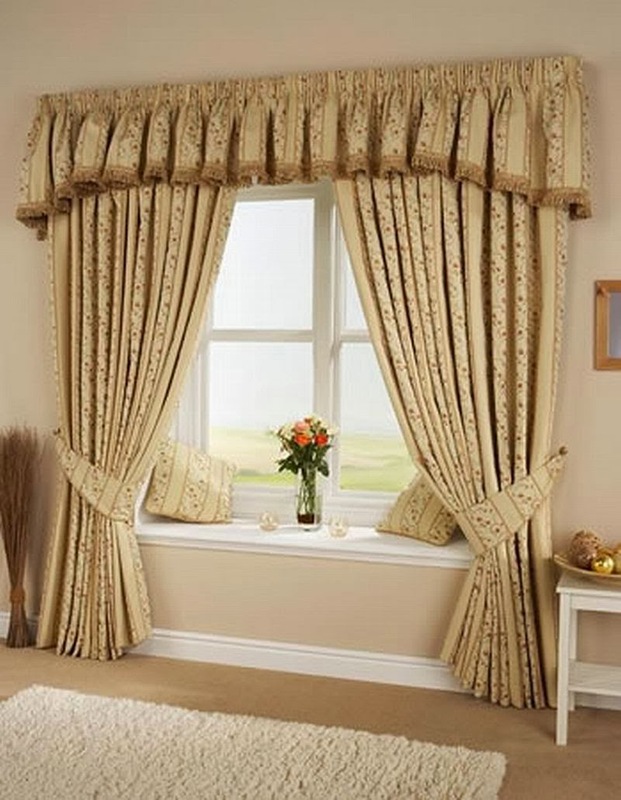 Apart from cotton linen ... adore your bedroom windows with velvet and silk fabric curtains to give a special and stylish look. Light weighted fabric is best suited. 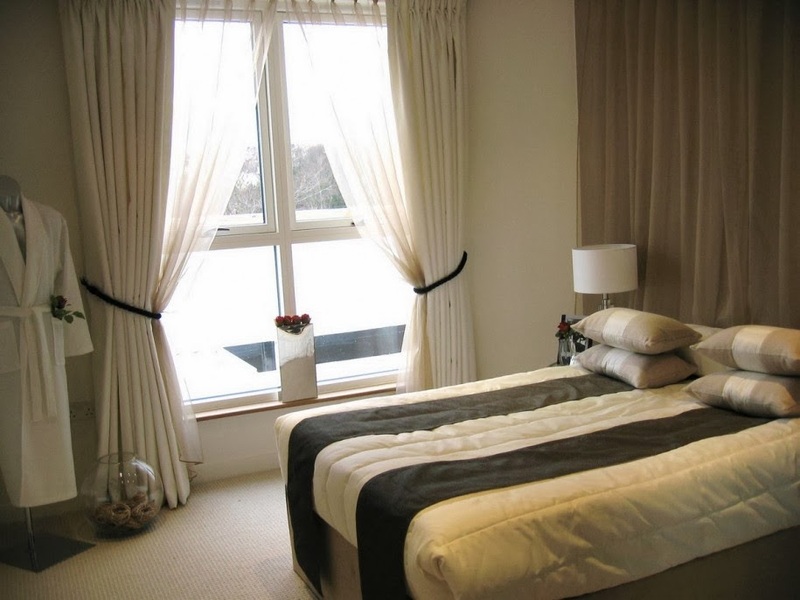 Blend any color curtain with white curtain to give the most sophisticated look and feel. 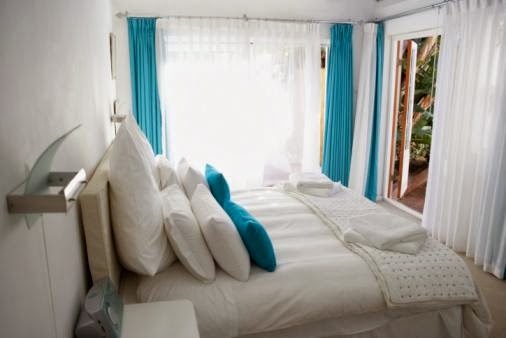 White curtains helps to brighten up the room during day time. 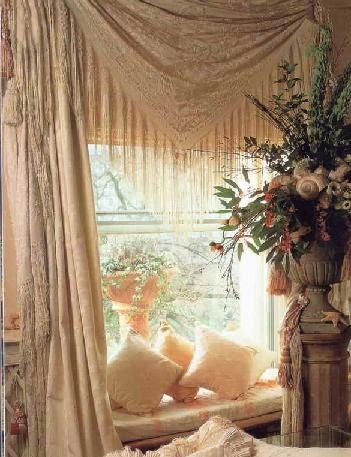 Make your sweet room ..more romantic, cute and adorable with correct and special window treatment. 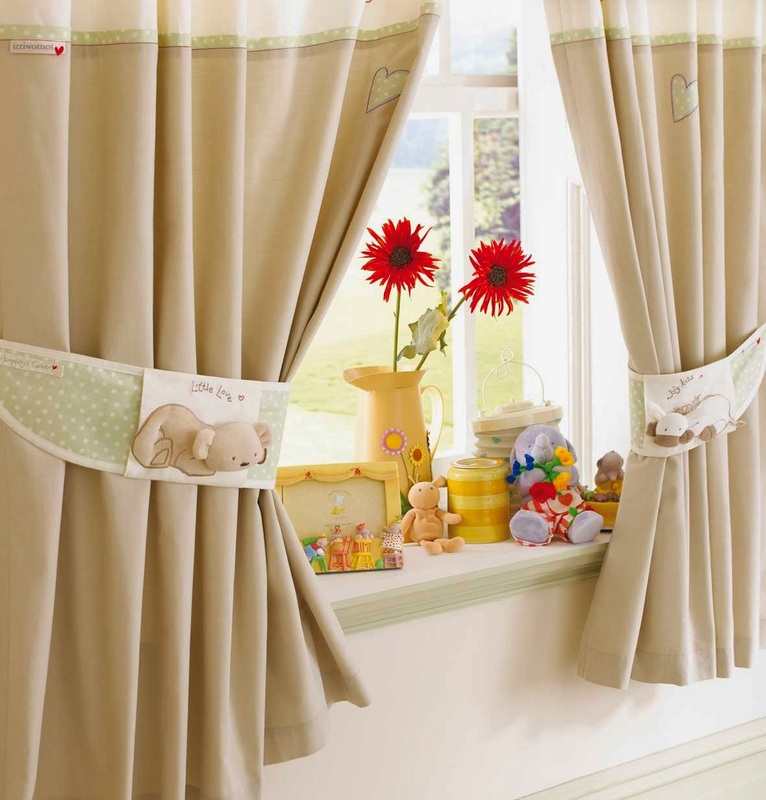 Dress up the windows to enhance the beauty of the room and your moods.